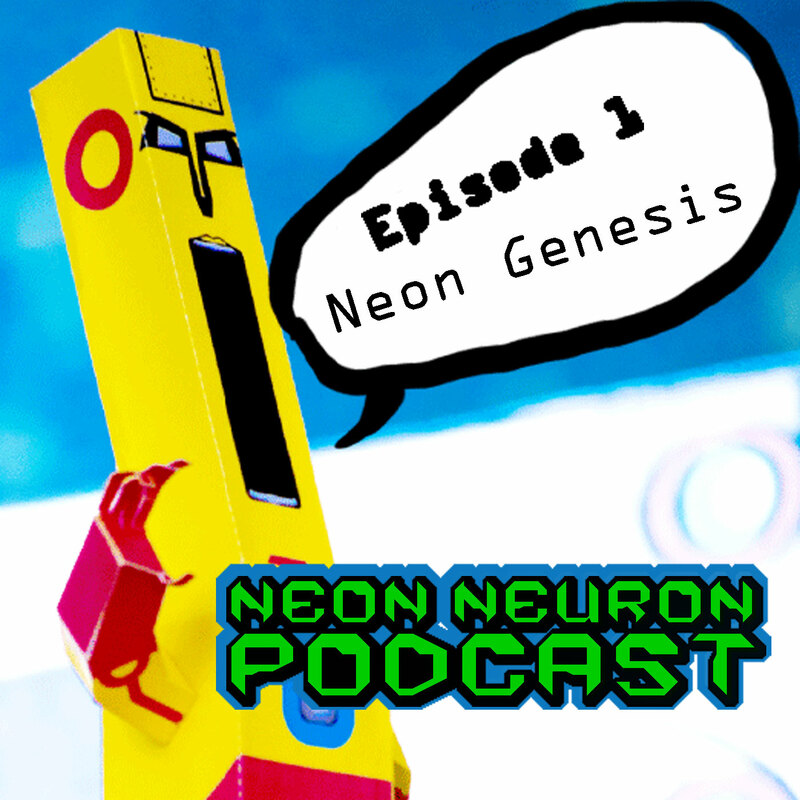 Neon Neuron is hard at work designing a paper model of Stocking Anarchy soon to be released. He most recently built the paper model of Ruby Rose, designed by S.V. Nn talks about some of his own paper models, like his Famous Monsters series, based on the Misfits album of the same name. And his Rise Uppers papertoy series. Nn discusses some of his videos on Youtube. His most popular one being a Bazooka Jules digital drawing. We disengage the premiere episode by welcoming your comments and questions, plugs and promotions. Nn's home in the Neuroniverse where you can find links to Nn art, papertoys, videos and more! A place in the Neuroniverse to find out what is currently happening. What projects Nn is working on. A place where Nn comes to share the intelligence he has gathered around the Neuroniverse... Cool videos, amazing projects, fantastic artists and much more! A place where you can look at Nn's artwork and photos. A place where you can find Nn's videos of inkings, studies and artistic ramblings. What do you know... More of the same! But, Tumblr is a great place to look for inspiration!